Western Wisconsin Health provides patients with a wide variety of wellness tools and resources to help you assess your health and gain more control over a healthy lifestyle. These tools and resources are a valuable complement to routine health care and should not be used as a substitute for expert medical opinion. From breakfast to dessert, find ideas in these healthy recipe collections for planning daily good-for-you meals the entire family will love. These recipes were contributed from Western Wisconsin Health family and friends. Please check back often to see newly added recipes! 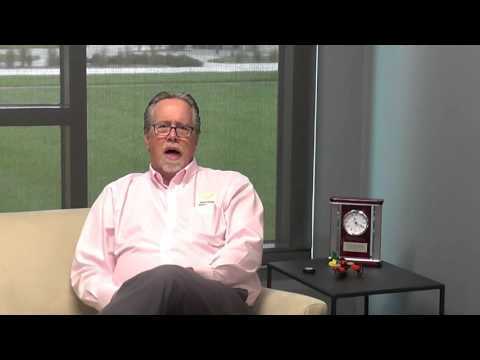 In this video Dr. Christopher Babbitt, Clinical Psychologist at Western Wisconsin Health, discusses the history and definition of attention-deficit/hyperactivity disorder (ADHD). You will also learn about the behavioral health team and get an in-depth look at the diagnosis process and treatment options. How much sugar is in your favorite drink? 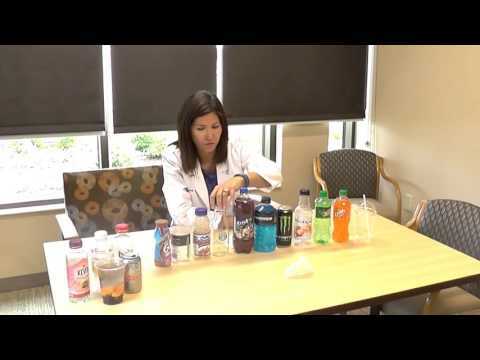 In this video Natasha Ward, Registered Dietitian at Western Wisconsin Health, shows us how much sugar is in our favorite drinks. She also gives you some ideas to sweeten up your drink without the added sugar and calories. 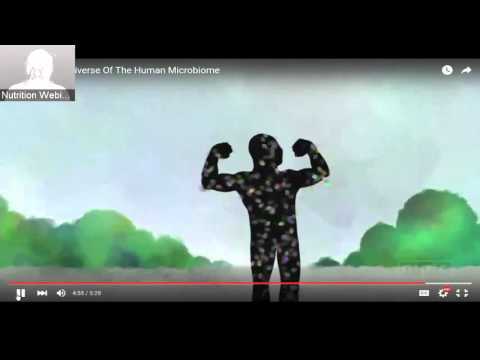 Did you know 70% of your immune system is controlled by your gut health? Many studies link your gut health to GI issues like colitis and irritable bowel syndrome as well as obesity, diabetes, ﬁbromyalgia, and several other chronic conditions. Learn ways to improve your gut health through foods, probiotics, and other supplements with dietitians, Natasha Ward and Cheri Rott. Because of the destructive impact of inflammation on the brain, joints and your overall well being, reducing it is a primary strategy for improving your mood and your health. Food can be an important part of reducing inflammation! 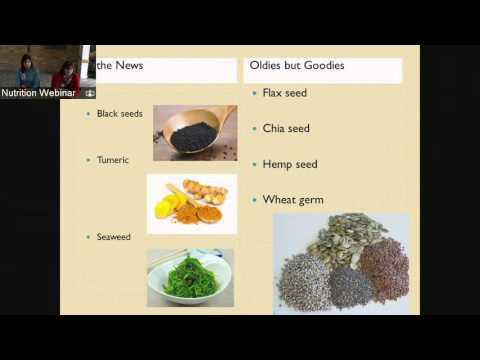 Natasha Ward and Cheri Rott, registered dietitians, will discuss the top super foods for reducing inflammation. 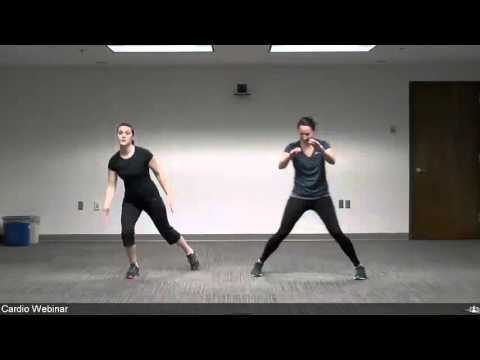 Alexis Warzon, CPT and Melissa Johnson, CPT, Fitness Instructors at Western Wisconsin Health, will teach you about Tabata training and give you a workout routine. Learn the importance and beneﬁts of resistance training. 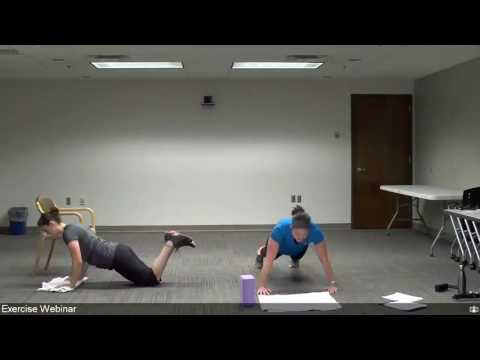 Certiﬁed Personal Trainers Alexis Warzon and Melissa Johnson demonstrate and explain an At-Home Workout Routine - no equipment needed. There is a 20 minute presentation including a walk through the routine, explanation of beneﬁts, and the speciﬁc muscles being activated. Blast your cardio fitness level with our Certified Personal Trainers Alexis Warzon and Melissa Johnson. Come prepared to sweat, have fun and get fit! Shake up your exercise routine with Certified Personal Trainers Alexis Warzon and Melissa Johnson with a metabolic twist. You will learn how to exercise effectively by performing total body exercises with minimal rest for optimal calorie burn and increased metabolic rate! Come prepared to sweat, have fun and get fit! 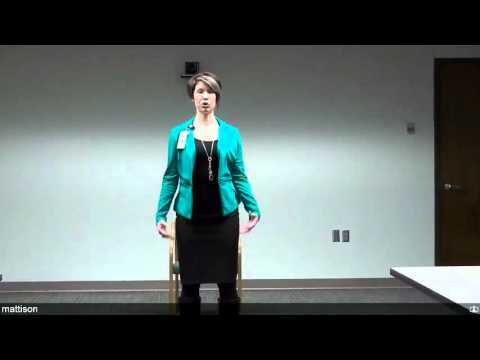 Katie Carstens, Certiﬁed Health Coach, teaches you a few basics about starting a practice including how and where to meditate. In addition, if you are new to meditation, you will learn how to become aware of your breathing but even more, how to take this meditation with you while on the go. included at any time – especially as you are beginning or ending your day. No equipment is necessary, but you may bring a yoga mat if you wish. 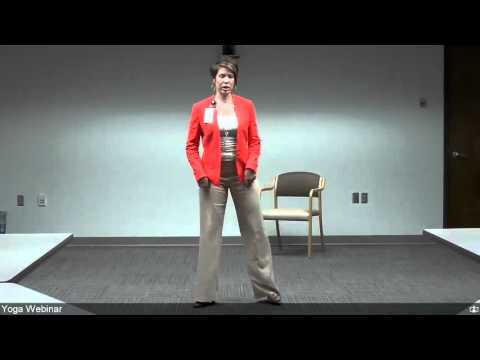 *Please Note: Due to technical difficulties with our microphone, the class begins at the 5 minute mark of the video. Your work day can sometimes leave you feeling tense, especially after being in a chair all day. We sometimes miss the opportunity to pause for a moment and think about how our body really feels. 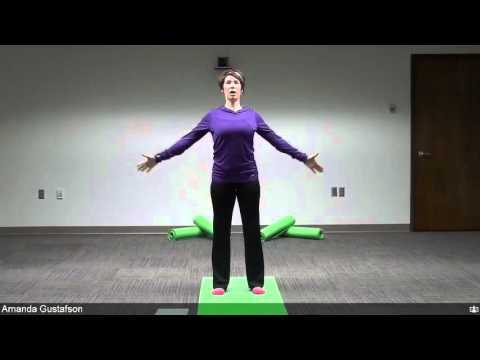 In this class Katie Carstens, Certified Yoga Instructor and Certified Health Coach, will teach you how to stretch the muscles in your neck, shoulders, and back in a gentle and easy routine. No equipment is necessary, but you may bring a yoga mat if you wish.